Piper Jansen is a slick public relations genius and owner of her own company “Piper’s Picks.” After creating countless successful campaigns, she decides to use her grandmother’s holiday recipes to write and launch a book of her own but suddenly finds herself in the middle of a very public scandal that threatens the launch of the book as well as her business. Being the PR master that she is, Piper takes advantage of a guest spot on a morning talk show and agrees to work for a struggling single father Tim White, a fellow guest on the show and the handsome owner of a failing Santa's Village – free of charge. Piper herself is far from being a fan of Christmas, however, she knows it’s the perfect way to save her reputation and therefore dives into the project as well as Tim and his two adorable children’s lives. 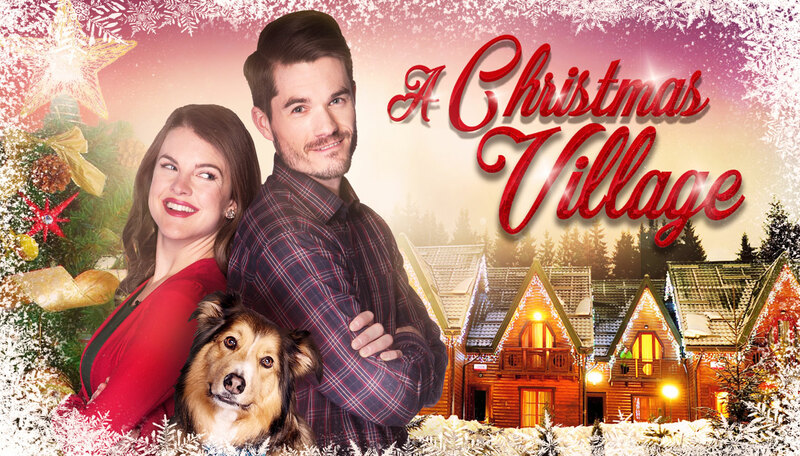 The Christmas spirit is abundant in the hearts of all those that work together to bring new life into the village and no matter how resistant Piper tries to be, she can’t seem to help but fall in love with Tim and her new surroundings. This fun holiday movie truly reminds us that sometimes you can find love in the most unlikely places – a Christmas village!